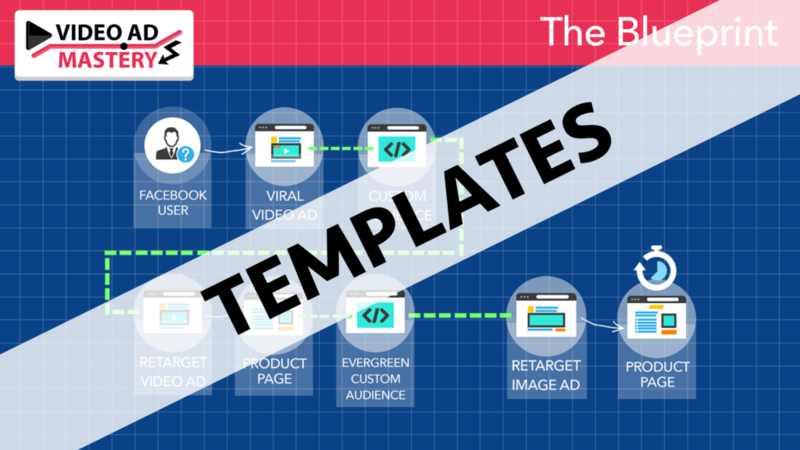 The Blueprint To FB Video ADS Using The Retargeting Pixel To Promote Evergreen Products with Buyers will only happen if you are targeting properly. “You need to retarget” For every person that visits your store or enters your product funnels you have to have a product/page specific retarget sequence setup to turn your interested site visitor into a customer. 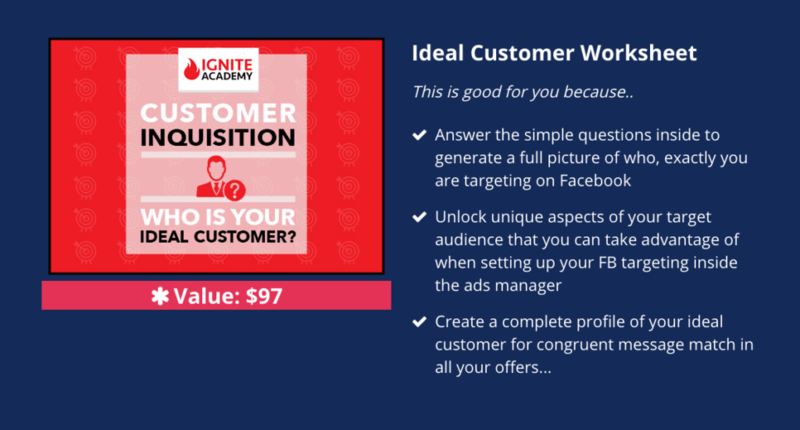 When I started doing Facebook Ads, retargeting was one of the things that I had already started to play with to sell software products. For anyone that visits and views your products or websites and doesn’t buy, you show them more ads until they do buy. (I mean they already showed a little interest). You’ve probably experienced this when leaving a certain website where you were about to buy some shoes or something, and then when you’re back on Facebook, you start seeing those shoes all over the place. That’s Retargeting, and everyone is doing it. So learning everything about how to use the FB Retargeting Pixel is important so you can reach those people who didn’t buy. So here’s the Blueprint . You basically only use VIDEO ADS and never ask the audience you’re targeting to leave Facebook . Basically you are going to have them watch a video that interested them in their Newsfeed and let them go on their way. 3. Set up a video engagement custom audience targeting only those that have watched 75% or more of the video. 4. Setup a 2nd product ad retargeting the quickly growing custom audience continuously generated by the video ad. Doing it this way cuts out the step that was slowing growth (the cold ad click) and went straight to finding an interested (and pixel) audience to retarget.. This setup is the easiest one out there to use and the most affordable as well. I hope you’re enjoying this story of getting good at Retargeting. 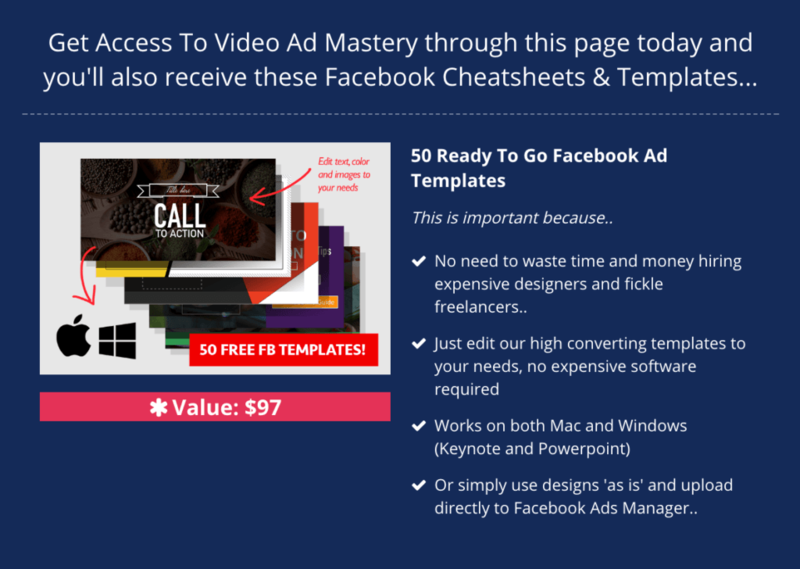 Now watch my video about the training course and software tools in Video Ad Mastery below. Who is Video Ad Mastery For? If you have a Facebook page and are actively running ads this is for you. 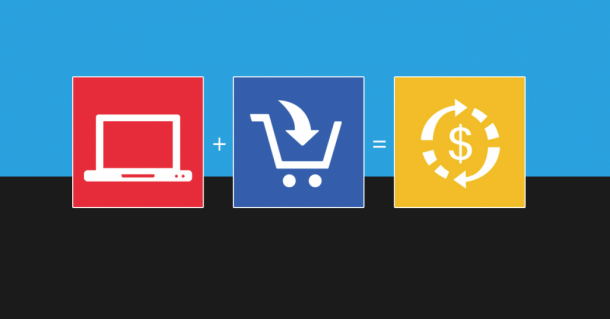 (This system works for Ecom but also for digital products). 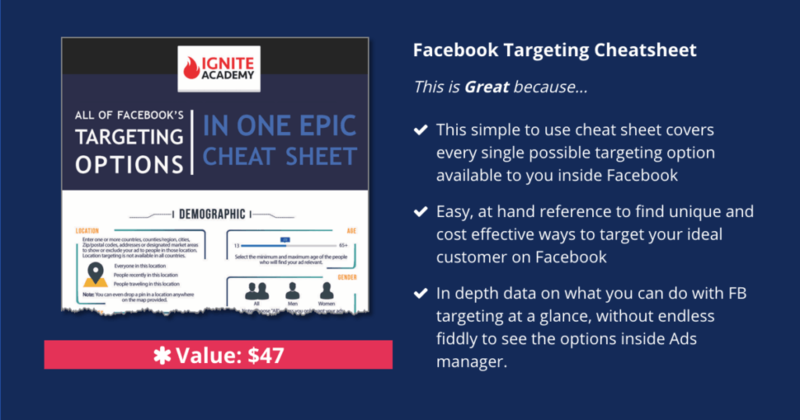 If you are just getting started in Ecom and don’t know how to consistently make sales from Facebook Ads, this is for you. 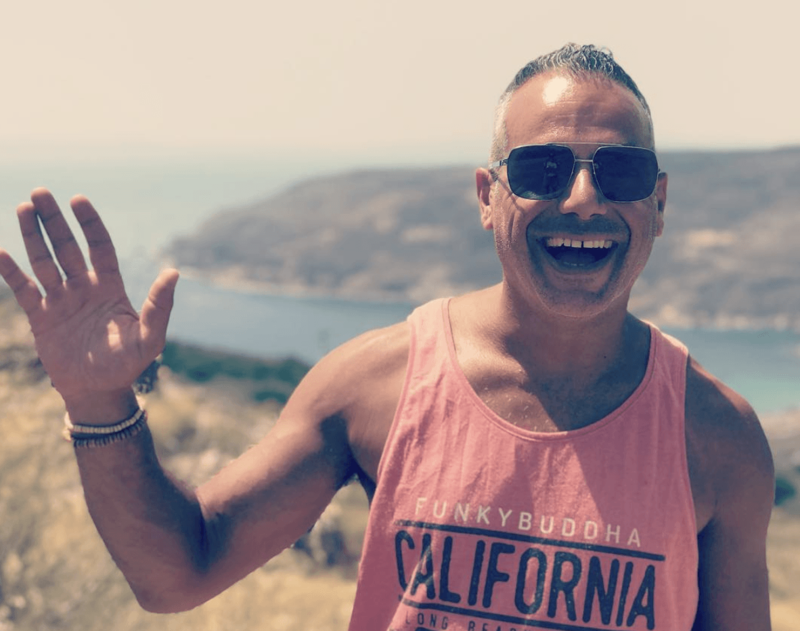 How to quickly build a highly targeted niche audience from SCRATCH and use that audience along with easy to create Video Ads to make INSANE amounts of money. 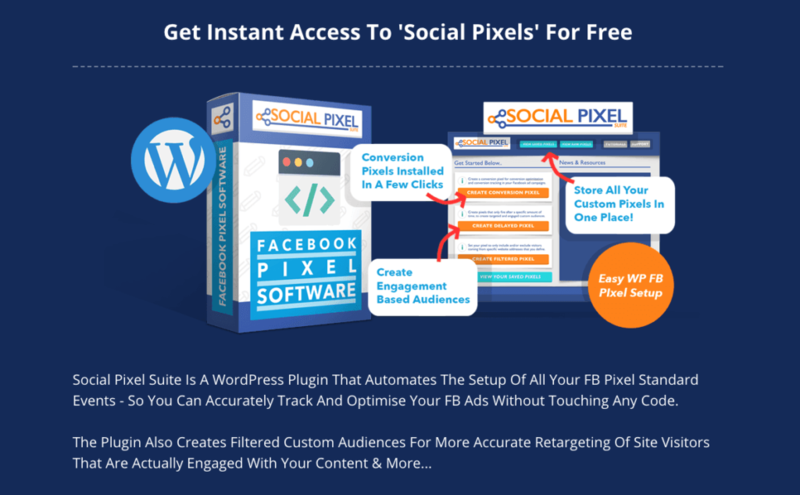 Watch as we source products for our REAL fan page audience of over 70,000 fans (nothing hidden) setup up a video ad from scratch in a few minutes directly in Facebook (no other tools needed) and start generating evergreen clicks and sales in our niche! Why we can give you a 110% guarantee that all you have to do is TAKE ACTION to get some of the most insane results of your life. Nothing else is so FAST. Follow These Steps To Get Access.. 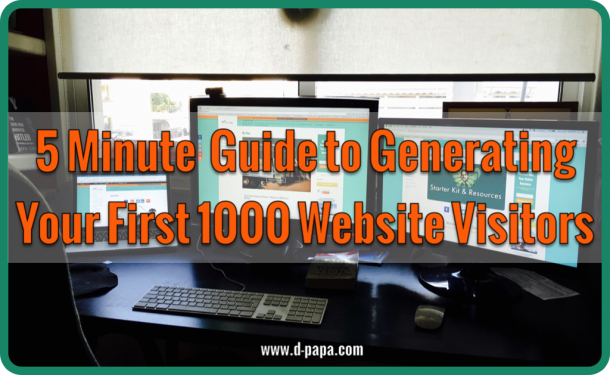 Step 1: Click The Button Below and Purchase Video Ad Mastery On The Next Page. Step 2: After Purchase Your ‘VAM Custom Bonus’ Access Link Will Be Inside The JVZoo ‘My Purchases’ Area.